TSL® supplies parts to utility, industrial, and oil and gas companies worldwide. Quality parts and quick delivery is our promise. 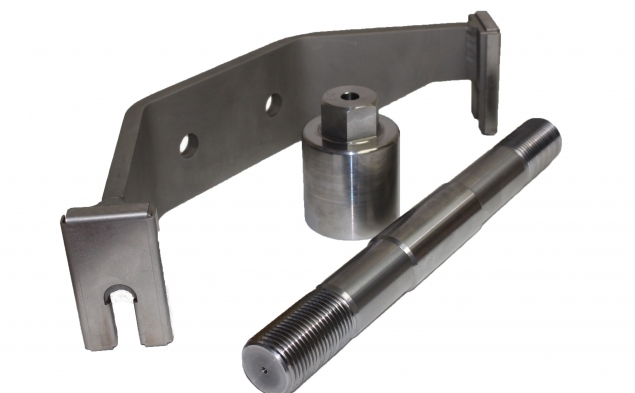 TSL® engineering works with our customers to provide high quality parts. Overall, we are very pleased with your products and services. Recently, I visited your establishment and I was very impressed with your procedures, inventory, QA/QC and the facilities. I shared my impressions with our purchasing department and requested that we continue to consider you a preferred vendor. The professionalism of the employees is head and shoulders above the any other company that I deal with, and I do deal with many. From the time I initiate my phone call, where I am greeted very warmly and very professionally, to the time I speak to your sales people, I get that same feel. The knowledge of your sales people, especially Warren Peck and Gordon Ray, astounds me. How they know part numbers off of the top of their heads is awesome. Please convey my heartfelt thanks to your entire staff for making the task of doing business a pleasure.